Thinking about surf lessons Newquay? Here is the insider’s guide to knowing what surf lesson is best for you. Making the choice to join a surf school for tuition is an important decision that certainly starts your surfing career off in the right direction. But what actually happens, what do you learn and what type of surf lesson is best for you? These are just some of the common questions we are asked by people who join us at our Newquay surfing school. 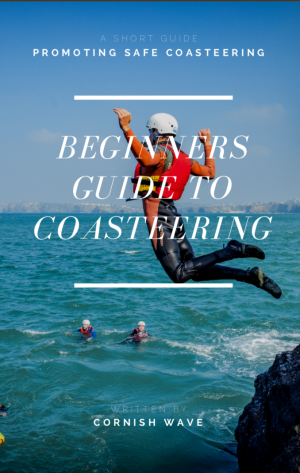 In this post we go behind the scenes, break down what actually goes on and answer those common questions that all beginner surfers face when learning to surf. Before we get into the detail of answering those important questions, let’s take a look at some of the top benefits of getting some surf tuition from the pros. Whatever your rationale or taking a class, learning to surf in a supervised environment with a qualified surf instructor is the best way for you to get a complete introduction in the surfing world, giving you a great head start in the sport. different types of surf lessons & what is involved in each one? We’ve kept it simple for this post but you can find out more information by getting in touch or by visiting each surf lesson page. All of our lessons are two hours long from once you are ready. We don’t include enrolment time or getting changed as part of this so you’ll have plenty of time on the beach and in the water. Group surfing lessons are designed to provide a fun and informative introduction to surfing for absolute beginners. You’ll be in a group of up to 8 other likeminded individuals, typically the lessons are made up of a wide variety of budding surfers from solo travellers, couples, groups of friends and families, all eager to give surfing a go. Delivered by a friendly and experienced surf coach your group surf lesson is fun and safe environment to pick up the basics. Perfect if you want to see what all the fuss is about or if you’re at the start of your surfing path with surf lessons in Cornwall. Prone surfing, how to catch waves on your stomach, and controlling your surfboard. Fundamentals of how to pop up, ride waves to the shore and wiping out safely. Private surf lessons are the arguably the best surf lesson format for learners seeking optimum coaching – you can enjoy these as part of a small group of friends, family or on a One to One basis. 1) Choose a private surf lesson if you want the undivided attention of a surfing professional, maximising the amount of knowledge, skills and feedback you can obtain. 2) Mixed ability groups – if you are visiting Cornwall with a group of friends or maybe some have more surf experience than others, a lesson exclusive to your group gives the coach flexibility to provide tips for both beginner and developing surfers without the distraction of other members of the public in your group. 3) small children under 8 years old? 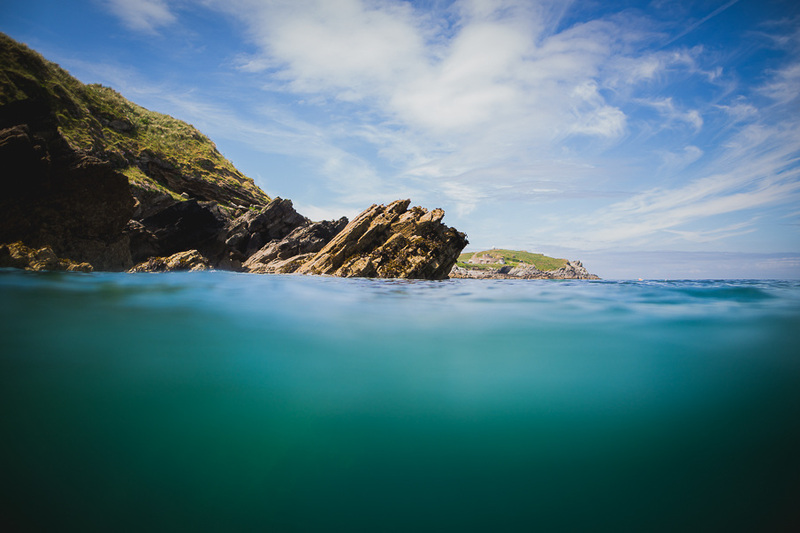 Typically surf schools in Cornwall only accept students into group surf lessons that are eight years and older. If you have youngsters who are dying to surf then private tuition is the best way to ensure they have a great time and learn about the sea safely. Condensed learn to surf courses tailored to your ability and timetable are the ultimate vehicle to learn & improve quickly. Much like an intense driving program, these progressor surf courses are a full immersion into the surf world. A good learn to surf course should touch on all areas of surfing from the basic physical movements to understanding the ocean and even the finer details of surfboard shapes, styles and history. Learning to surf or even developing your surf skills can be a long draw out process for most. It seems that unless you’re lucky enough to start surfing at a young age or have plenty of time to donate to your new favourite hobby, surfing can prove to be a frustrating road to success. The good news is, given time in the water your surfing will improve even if it doesn’t feel like it. 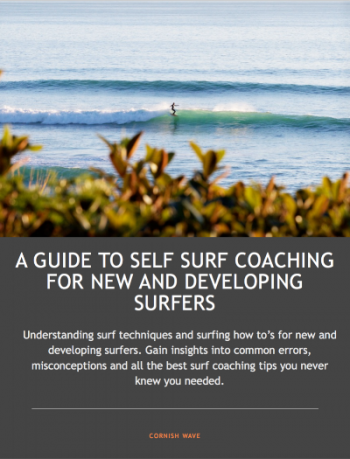 To give yourself that little boost to get ahead of the curve, taking a few tips from a dedicated and qualified surf coach can really give you that edge, progressing your understanding and developing the correct techniques that are proven to work. I really liked what you said about how private surf lessons are arguably the best for learners to get the optimum coaching. My husband wants to learn how to surf, so I want to gift him some lessons this holiday season, but I’m unsure if private or group lessons would be best. Thank you for the information about how a private lesson would give him the undivided attention of a surfing professional.